The Summer months are quickly upon us. Summer is the prime time for many college students to take advantage of internship opportunities. Internships provide students with the opportunity to increase job skill, build networks, and begin their career trajectory. HBCUs are very aware of the important role internships can play in their students’ successes and many of them have established relationships with companies, non-profits, and research organizations to aid their students in successfully securing internships. Today’s Monday Morning MSI Line Up highlights some of the internship partnerships established with HBCUs. Howard University has partnered with Monumental Sports & Entertainment (MSE), which owns and operates the NBA’s Washington Wizards, the NHL’s Washington Capitals, the WNBA’s Washington Mystics. The partnership includes in-arena promotions, internship opportunities for Howard’s sports management program and group sales discounts for university staff and alumni. 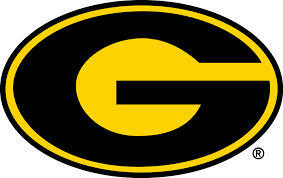 The partnership includes formal internships with Century Link for students attending Grambling. CenturyLink is the third largest telecommunications company in the United States and is recognized as a leader in the network services market by technology industry analyst firms. Jackson State University and Enjoy International Consultants have formally established a partnership to provide a corporate internship and service-learning program in China. The dual-track program provides students at Jackson State with a strong foundation in industry knowledge, professional skills and cultural understanding related to China. 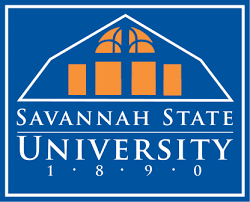 Savannah State University (SSU) and the U.S. Army Corps of Engineers’ Savannah District has a 20-year partnership, committing both organizations to enhance career training and internship opportunities for students at the institution. The partnership marks an effort by the university and Savannah District to enhance the preparation of SSU students for careers in engineering, science, technology and mathematics and other disciplines through employment opportunities, internships, lecturers and field trips. 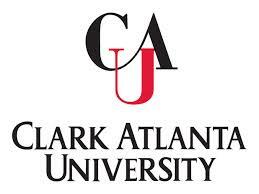 The Mass Media Arts Department at Clark Atlanta University (CAU) has an academic internship program facilitated by the African American Film Critics Association (AAFCA) to train future journalists in the film and entertainment industry. The organization actively reviews cinema at-large, with a particular emphasis on films that include the Black experience. 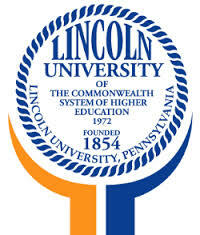 The overall purpose of the collaborative summer internship between Fox Chase Cancer Center and Lincoln University is to create an opportunity for selected students and faculty to train at Fox Chase Cancer Center with experienced cancer researchers conducting first-class biomedical and population-based research using equipment otherwise unavailable. 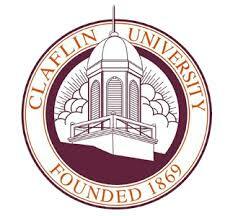 Savannah River Remediation partners with Claflin University to provide students with opportunities in research and internships. These partnerships were developed to help students prepare for careers, particularly in science, technology, engineering and math (STEM). 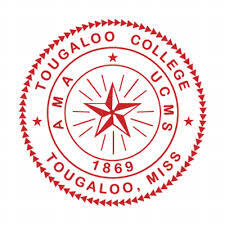 Under the auspices of the Mississippi Functional Genomics Network (MFGN), Tougaloo College has interning students travel to MGEL where they spent 10 weeks conducting research under the supervision of faculty. The Maryland Department of Transportation-Morgan State University Graduate School Internship is designed to give graduate students meaningful and practical experience in a transportation agency. 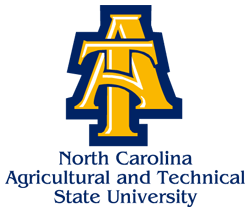 The year-long, paid internship is open to students pursuing post-graduate degrees in engineering, transportation, landscape architecture, finance, and information technology. Interns work part-time during the school year and full-time during the summer. Placement opportunities are available at the Maryland Aviation Administration, Maryland Port Administration, Maryland Transit Administration, Motor Vehicle Administration, State Highway Administration,Maryland Transportation Authority, the secretary’s office at MDOT Headquarters. KTIP is designed to help beginning teachers (interns) experience a successful first year in the classroom. KTIP provides each teacher with the assistance of a three-member committee trained in the supervision and assessment of beginning teachers. By observing and mentoring the intern, the KTIP committee supports effective teaching practice and guides the intern’s professional growth. 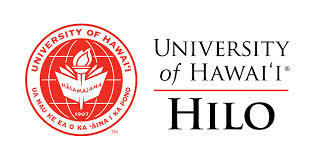 According to Excelencia in Education, in 2013-14, 12 percent of postsecondary institutions known as Hispanic-Serving Institutions (HSIs), enrolled 60 percent of Latino undergraduates. Over the last two decades HSIs have doubled in number, seen enrollment grow over 200%, and the number of states having HSIs has risen from 13 to 21. Along with all of the growth seen at already existing HSIs, there is also a group of institutions that are considered emerging HSIs. Today’s Monday Morning MSI Line Up highlights the top ten states with the highest number of emerging HSIs. A Living Learning Community is a group of students placed together on a residence hall floor or within a building based on a common major, common interests, or common program affiliation. Living Learning Communities are models that have been employed by many higher education institutions to increase retention and positive student outcomes. This Monday Morning MSI Line Up features Living-Learning Communities at MSIs. 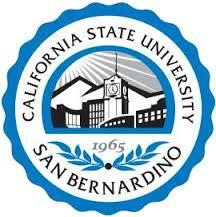 Living Learning Communities (LLC) and Themed Communities (TC) at CSU San Bernardino are special residential programs designed to provide students with incredible residential experiences. They are collaborative efforts between the Office of Housing and Residential Life and various academic departments throughout the campus. LLC provides students with opportunities to connect with students who have a shared interest, establish personal connections with Faculty and Staff, participate in special service learning, leadership, and social programs, and have once in a lifetime experience. 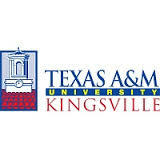 The Department of University Housing & Residence Life at Texas A&M University – Kingsville offers Living Learning Communities (LLC) for students. Students have the option of choosing to live in an LLC; it is a great way for new students to become part of campus life much sooner because they will be living with other students with similar interests. Housing and Residence Life promotes educational excellence in the Residential Community. 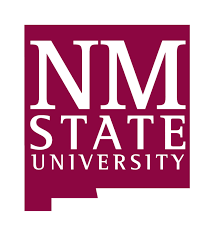 Through strong collaborations with Academic Affairs and Student Affairs, the Aggie Living and Learning Communities enable residents to experience a more educationally enriched community supporting his/her academic and career aspirations. Moreover, the Department of Housing and Residence Life recognizes the importance of life skills for the employability of students. 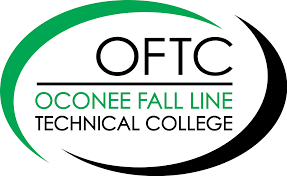 As such, for life skills, these communities focus on a Residential Curriculum guiding students toward competencies in critical thinking and reasoning skills, social and civic responsibility, character, ethics, and communication. 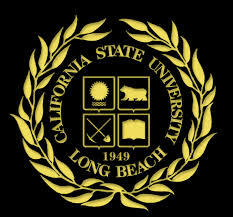 CSULB’s Freshmen Living-Learning Communities are intentional, inclusive communities formed around common themes or college programs where students have an opportunity to live and learn together. For example, the Science, Technology, Engineering and Math (STEM) Living-Learning Community is for first-year STEM students. The goal of this community is to assist first-year STEM students in achieving academic and personal success and to foster a supportive and collaborative environment for students interested in these fields. Students participate in a variety of personal, academic development and career exploration activities such as exploring the health professions, which help build a sense of community and understanding of the STEM disciplines. When students connect what they are learning in the classroom to their own personal experiences, learning becomes a unique journey toward self-awareness. 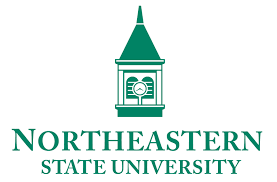 Northeastern State University provides students with the opportunity to immerse themselves in this journey through Living-Learning Communities. 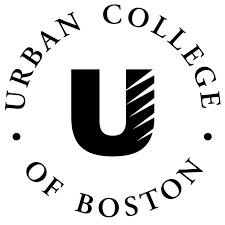 LLCs are only available to First-Year students and are specifically designed to help ease the academic and social transitions of First-Year students to the college environment by providing increased faculty interactions and mentorship within an academically supported living environment. 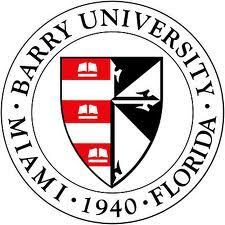 Belonging to a learning community ensures a smooth transition to college life at Barry. Not only will you get to know your fellow peers quickly, but you will also have the opportunity to live together, attend the same classes, and network with faculty, staff, and alumni with similar personal and professional interests. Barry students report that the learning community helped them make friends, form study groups, be more successful in their courses, interact more closely with their faculty, and become more aware of university and departmental resources. Students participating in an LLC live in the same area of a residence hall or apartment community and have frequent opportunities to interact with other students, staff, and faculty who share common academic, professional, and/or personal interests. LLC residents also benefit from Faculty Advisors and specially trained student staff who work together to provide an experience that bridges the gap between students academic and social lives, and increases their chance for success in college. According to the Morehouse College Office of Housing and Residential Life (OHRL) Mission: “Programming services are intentionally designed to facilitate intellectual and personal growth, cultural awareness and appreciation, social responsibility, ethical leadership, and academic excellence.” The Living Learning communities at Morehouse College are aligned with the mission; to create an environment during which Men of Morehouse are expected to master a designated set of skills and competencies related to what they learn inside the classroom… The Living Learning communities are residence hall communities that bring college learning into the everyday lives of students. 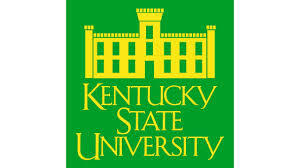 They offer students the opportunity to live with other students who share common interests. These communities offer special programming in the residence hall and opportunities to interact with Morehouse College faculty and staff that are affiliated with the Living Learning communities. 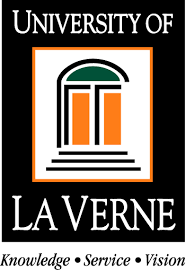 The Student Housing and Residential Education (SHARE) Office at the University of La Verne offers a variety of unique and special communities that aim to provide supportive environments where individuals from the identified communities can feel more at home. Currently SHARE offers two categories of special communities– “Living Learning” communities and “Experience” communities. “Living Learning” communities are communities that in addition to having a group of people with a shared experience and identity also have a built in academic component. More specifically, students of the shared experience not only live together but take classes together. These communities are important as they link the academic experience with the co-curricular experience and thus allow students to maximize their collegiate experience. A living learning community is where first year students with a shared interest live together in one of our residence halls. They take a shared class together and have an amazing outside-of-the-classroom experience focused around that particular theme or interest. These communities are all designed to support the academic success of our students, help students make friends, and ultimately graduate and become a successful member of the global community. A large portion of MSIs are 2 year institutions. 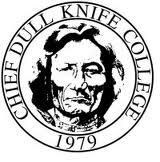 Many of these institutions prepare students for various fields. 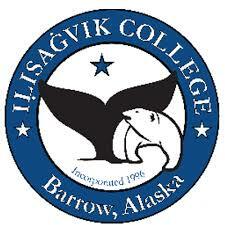 These institutions also prepare students to continue their academic pursuits at 4 year institutions. This Monday Morning MSI Lineup lists 2 year MSIs with the highest graduation rates.